Kick Off the Summer with a Festival for Pets and Owners Alike! Set your calendar for June 14, 2015! 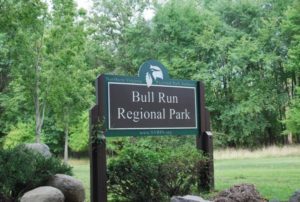 The Tirgan (Persian Summer) Festival featuring Farshid Amin & Mehrnoosh, DJ Bahador and a Journey through the Lands of the Shahnameh by Silk Road Dance Company is taking place at the Bull Run Regional Park in Washington D.C. Marked to be a spectacle for all festival participants this festival is offering, for your convenience, on-site pet sitting for your dogs. And guess who is going to be there? That’s right…us! Paw Pals Pet Sitting will be at the Tirgan (Persian Summer) Festival, and it all starts at 10 AM! Paw Pals Pet Sitting will be providing dog sitting for the Tirgan (Persian Summer) Music Festival. We are providing a safe environment complete with ample shade, water and the occasional treat (if the owner says it’s ok) for canine companions. 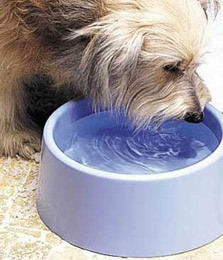 While at the festival, dogs will receive regularly scheduled “potty breaks” and short walks by Paw Pals staff. When confined, dogs will be constantly monitored while they relax in a secure pen or crate. 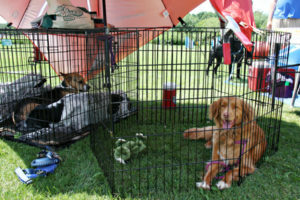 Paw Pals Pet Sitting will be located just outside the main gates for convenient doggie check-in and check-out. Please allow extra time for check-in and check-out of your four legged friend. Paw Pals Pet Sitting is offering this service at a special festival rate of $10 for the first 3 hours, then $5 per hour for each additional hour. Payments are received in the form of cash and credit cards accepted via PayPal. 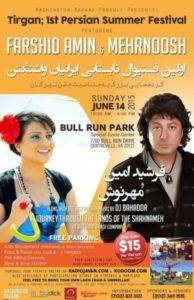 For ticket information for the Tirgan (Persian Summer) Festival go to RadioJavan.com and Kodoom.com or visit the Washington Bazaar Facebook page. We hope to see you there and can’t wait to take care of your “paw pal” while you enjoy the festival and the celebration of music.